Caecilian Thompsoni, called Thompson’s Caecilian, is an amphibian. 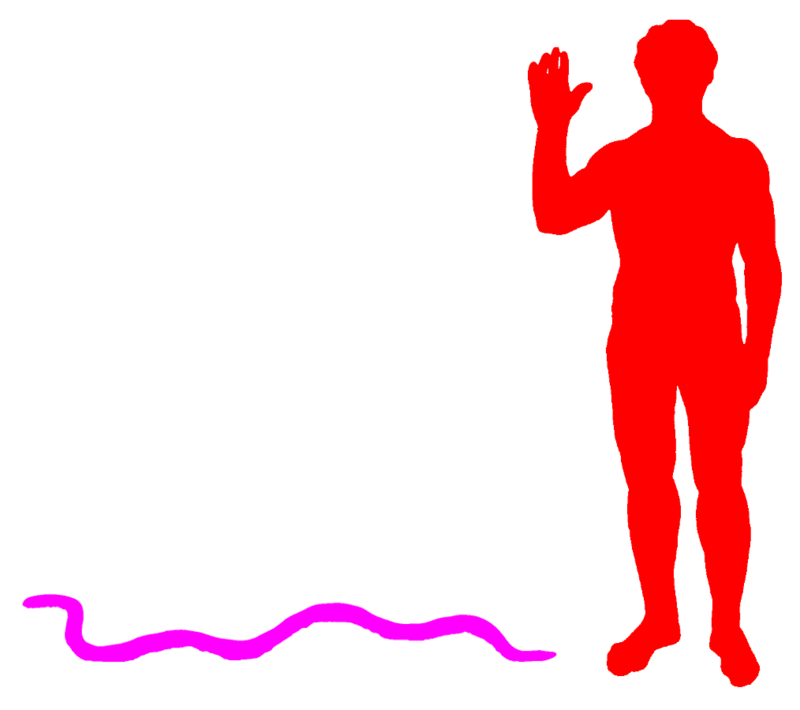 It is the biggest of the worm-like Caecilians. It can grow up to 1.5m (5 feet) long and weigh up to about 1kg (2.2 lb). It is native to Colombia. It lives in the subtropical or tropical moist lowland forests, subtropical or tropical moist mountains, plantations and even gardens. Unfortunately the population of Caecilain Thompsoni is in danger because of deforestation.